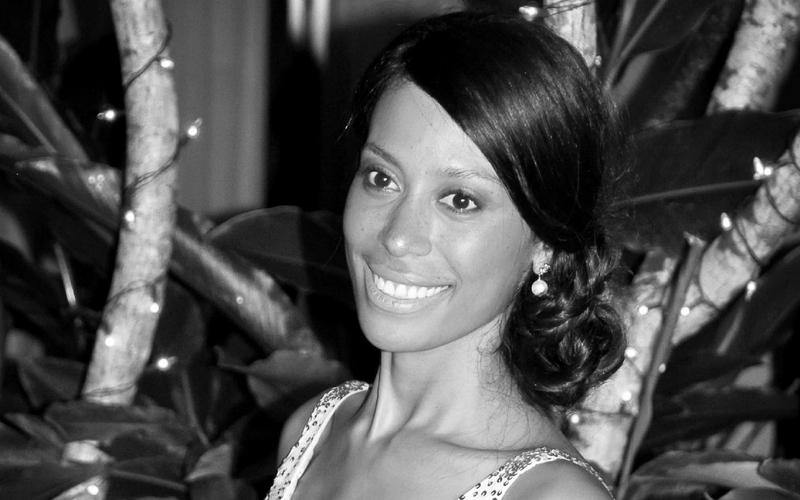 mOOnshot digital is pleased to announce that our co-founder and CEO, Florine Eppe Beauloye, has been appointed as a judge of the prestigious 2018 Luxury Lifestyle Awards in Asia Pacific, alongside international judges from LVMH, Montblanc, Starwood and other renowned luxury companies. The Luxury Lifestyle Awards is an internationally recognised award that honours the best high-end companies and luxury brands across various categories of luxury goods and services — from Luxury Hotels and Spas to Luxury Jewelry, Watches, Fashion, Yachting, Concierge and more. The Luxury Lifestyle Awards offers the opportunity for luxury brands and companies to be recognised for their innovation and outstanding achievements, gain further credibility worldwide and showcase their best luxury products and services to an international affluent audience. The best luxury brands are selected through a rigorous process by a panel of international judges that includes key luxury leaders, renowned experts, and editors of luxury publications.